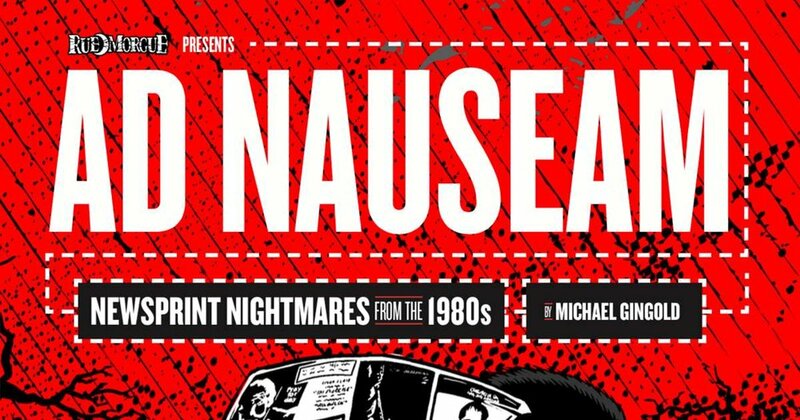 Rue Morgue Archives - Horror News Network - The Horror News You Need! In the wake of the Nerd Block scandal, many horror fans were left without a monthly surprise in their mailbox along with the latest issue of the best horror magazine for the past twenty years in the form of Rue Morgue. 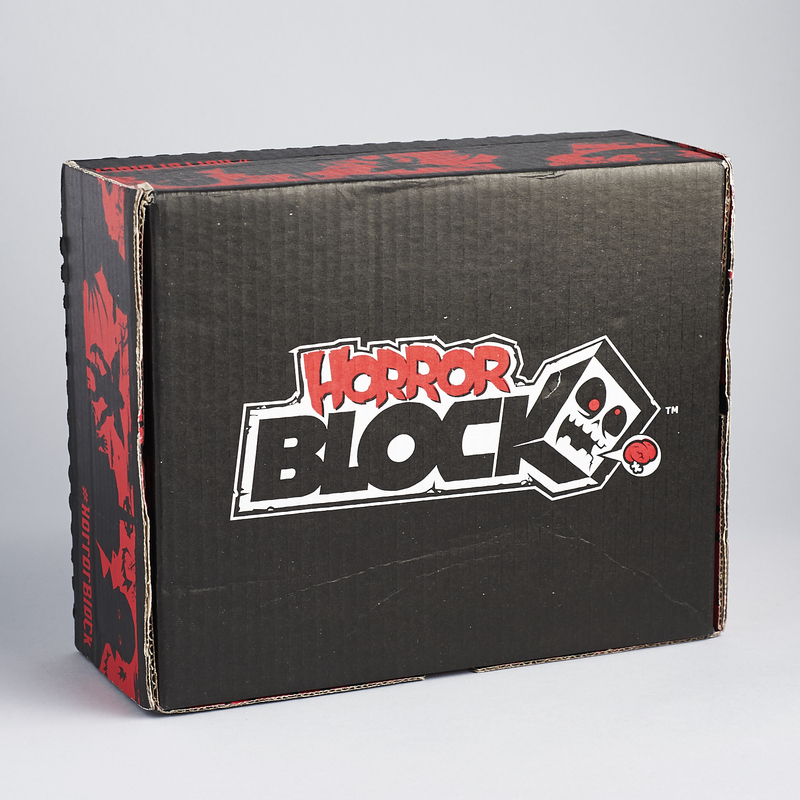 If you have been missing your Horror Block and a copy of the bi-monthly magazine, fear not! 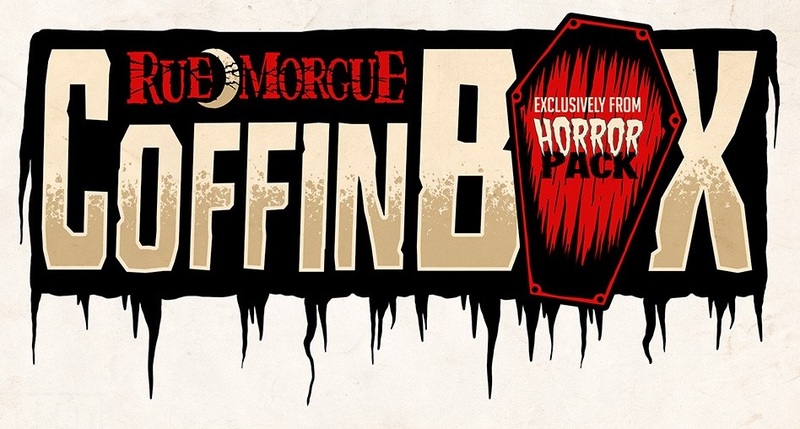 Rue Morgue has announced a new subscription box for horror fans called Rue Morgue’s “Coffin Box” (exclusively from Horror Pack).